INNER DOLPO TREK - Panorama Trekking Pvt. Ltd. 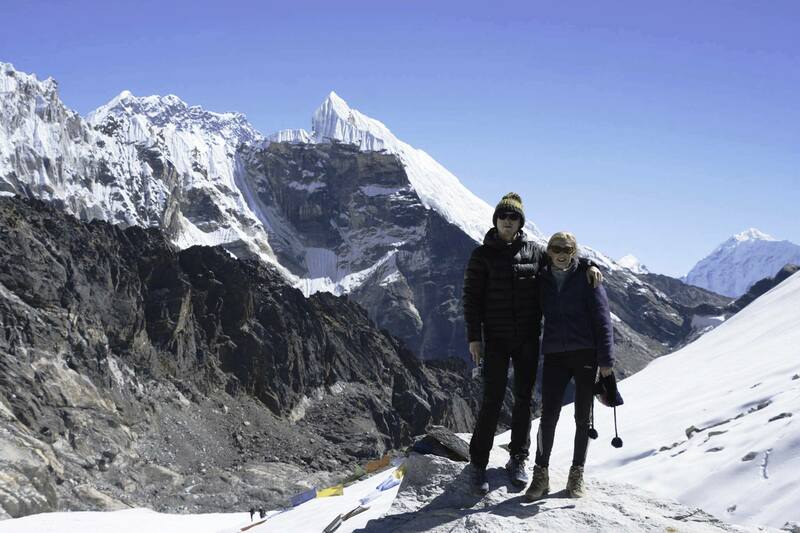 Highest Access of the Trek: Jeng La (5220m). Inner Dolpo, located in the mid-western region of Nepal, is certainly one of Nepal’s best trekking regions, for it takes trekkers beyond the tranquil Phoksundo Lake through ancient trading routes to the Tibetan border crossing high passes, steep valleys, Tibetan village settlements, lush green forests, and arid landscape. 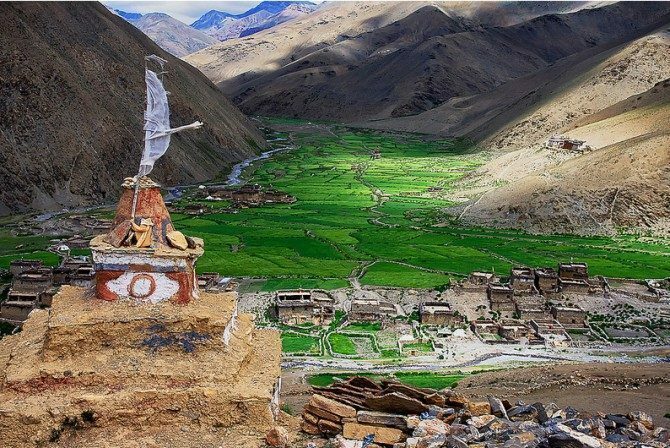 Inner Dolpo Trek allows trekkers to traverse through the unexplored land of Dolpo and to experience the purity of Tibetan Buddhism practiced widely in the area. 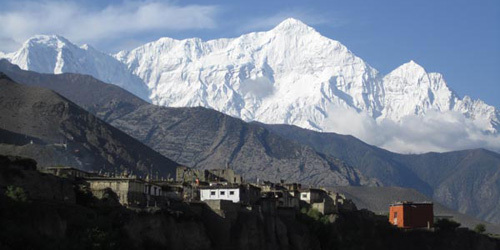 The 26-days trek to the beautiful Inner Dolpo begins with your arrival in Tribhuvan International Airport, Kathmandu. The trip continues with a short flight from Kathmandu to Nepalgunj, followed by another flight to Juphal. The trek begins from Jhupal following the trails of Suli Gad and Phoksundo River that pass through the dense alpine forest of rhododendrons, oaks and pines, grassy fields, and different remote villages until you reach the beautiful Phoksundo Lake: the deepest lake of Nepal. You trek through Shey Phoksundo National Park where you may encounter different Himalayan wildlife like snow leopard, blue sheep, Ghoral, Himalayan black beer, and so on. You also cross high pass of Kang-La (5350m) that takes you to the ancient Shey Gompa situated on the foot of the holy Crystal Mountain, which is one of the main attractions of Inner Dolpo. Visitors from all around Dolpo circumambulate around Crystal Mountain every year. The trails also take you through ancient paths created by Tibetan salt traders. 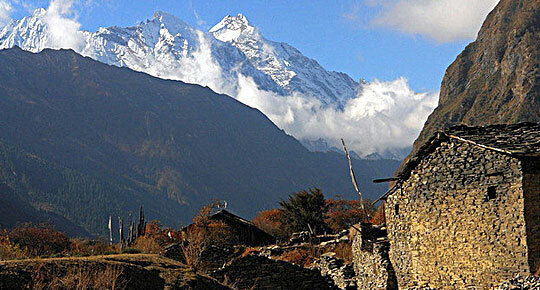 You also trek past the beautiful valley of Tarap Chu and the village of Dho Tarap surrounded by a jagged stone wall. Besides amazing scenery, Inner Dolpo is equally rich when it comes to Tibetan culture. The people of Dolpo still practice pre-Buddhist Bon religion, and the region is also known as the land of rare Bon monasteries. Throughout the trek, you get to visit many ancient monasteries as you ascend and descend from the open valley with the dry and barren landscape to vegetation, an old fortress, terraced fields, and abundant wildlife. Day 01: Arrival in Kathmandu and transfer to Kathmandu airport. Day 07: Acclimatization day at Phoksundo Lake. Day 11: A day of rest and exploration at Shey Gompa. Day 18: Pension day for possible delays. Day 24: Flight from Juphal to Nepalgunj in Kathmandu. 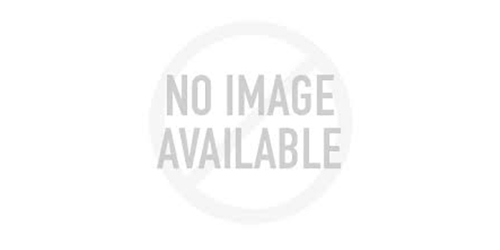 Day 25: A free day in Kathmandu that can also be used as a contingency. Day 26: Transfer to Kathmandu airport. * Any meals in Kathmandu and Nepagunj other than breakfast. Note: The conditions stated on itinerary are for the visitors who prefer full package programme. Based on your interest, we also serve you customized packages. The itineraries can be customized according to the length of your stay and financial procurement.if you have any question do not hesitate to contact:info@panoramatrekking.com.